In 1994, the Injury Prevention Center of Greater Dallas (IPC) was established as part of a plan developed to address an increase in injuries and trauma-related deaths in Dallas. In 1996, the IPC led the effort to have Dallas become the first city in the United States to be designated as an international Safe Community. Today, Injury Prevention Center programs include evaluation, residential fire prevention, child passenger safety, child abuse prevention, pedestrian safety and home safety. Injury is the leading cause of death for Dallas County residents ages 1 to 44. From 1997 to 2013, an average of 1,249 people died in Dallas County due to injuries each year. In 2013, injuries cost the citizens of Dallas County an estimated $5.3 billion dollars. The Injury Prevention Center implements proven programs to reduce the risk of violence, injury and their associated consequences. Investing in prevention save lives, decreases pain and suffering due to injuries and saves money. The concept of a safe community recognizes that no single approach to injury prevention and safety promotion can be as effective as collaboration among community organizations and community members. By joining forces with businesses, government, police and fire departments, school districts, faith-based organizations, and others, we can help people live fulfilling lives, free from injury and harm. Collaborative programs such as Operation Installation, a partnership with Dallas Fire-Rescue, has reduced fire deaths by 74 percent in Dallas homes that have received smoke detectors. 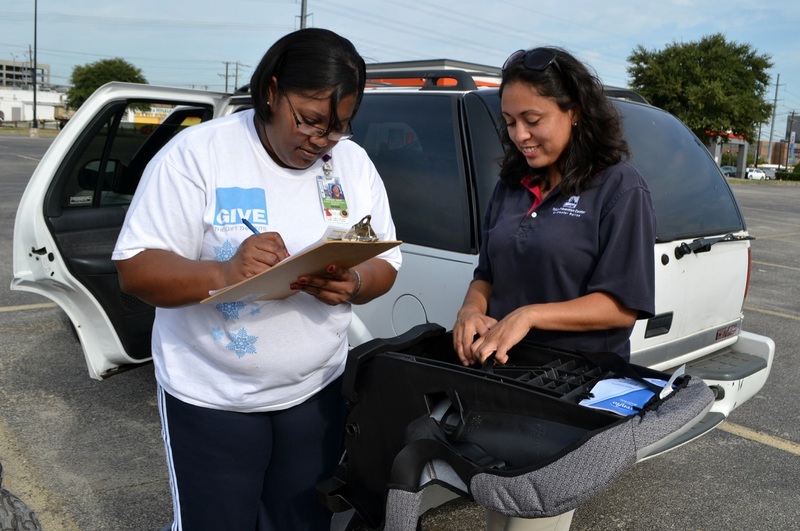 Another collaborative project with elementary schools in Dallas called Give Kids a Boost has resulted in a 21 percentage point increase in the number of children properly restrained in booster seats in the project schools. Your gift to support the Injury Prevention Center will help keep Dallas safe through community engagement and collaboration.